A new luxurious way of living has arrived in Chicago's West Loop at 123 N. Des Plaines. Catalyst is about equilibrium: an apartment community where you're a person and not a number. We're the Zen garden that overlooks the city, the intersection of yoga and nightlife, the place where organic and man-made are in perfect balance. Here, so is your life. Testimonials"I love living at the Catalyst! The staff is friendly and helpful, management takes care of any issues right away, and the amenities are wonderful. 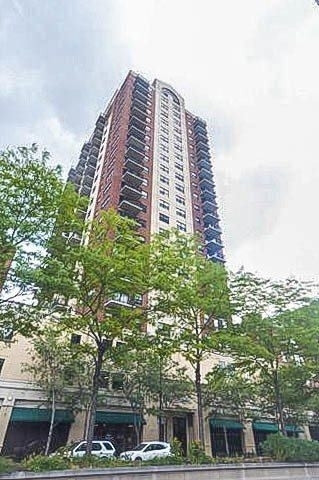 I have lived in 4 apartments in various cities and this is by far the best rental experience I have ever had." The 1314 Kalakaua Avenue building is located in Makiki - Lower Punchbowl - Tantalu, Honolulu. The West Loop started out as a warehouse district in the 1800's but has since undergone a transformation from those days. Separated from downtown and bounded on the east by the Chicago River, the West Loop is characterized by luxury mid-rise apartments as well as a few lower-rent options. You'll want to lock in your rental soon or even considering purchasing an apartment, as Google's new 550,000 square foot Chicago headquarters is sending prices up at a fast pace. One-bedroom apartments can be rented for as low as $2,000 but you might find yourself smitten with something upwards of $3,000. Walmart is one of the grocery stores here. A number of shops (including Ross Dress For Less) can be found around here. You can find Alan Wong's nearby. The area has a number of food options, including Yakiniku Seoul, Panda Express, and Subway®restaurants. These are located within 226 yards. 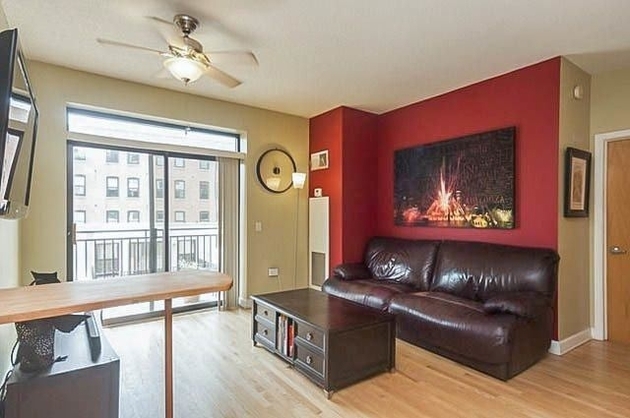 This apartment is $417 more expensive than the median price for Studio / 1BA apartments in West Loop with Doorman, Elevator, which is $1,575.